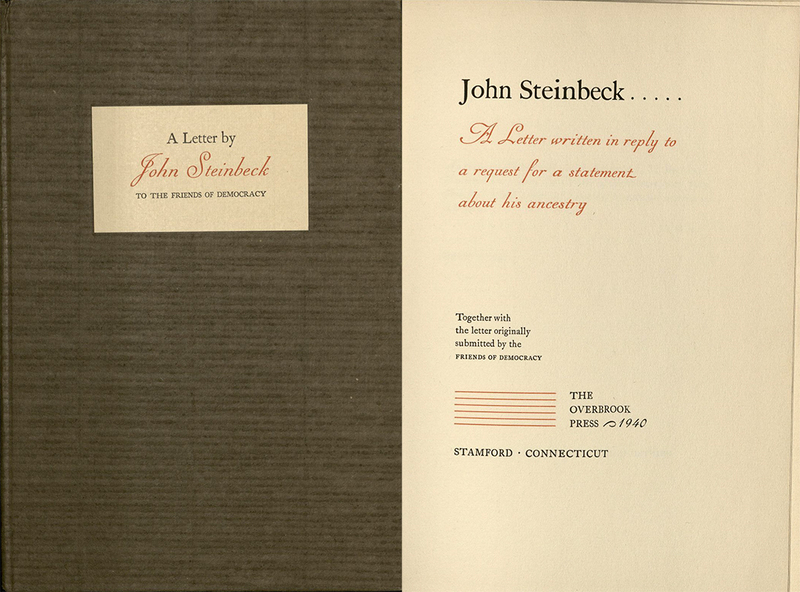 Special Collections and Archives holds many rare, unique, limited, and first edition works of American literature, including books by famed author John Steinbeck whose books of fiction and non-fiction have often sparked controversy. This year marks the 75th anniversary of the publication of The Grapes of Wrath (1939), which focuses on the plight of farm workers in Depression Era America, and criticizes the economic and social systems which gave rise to what many consider the disintegration of the American family. 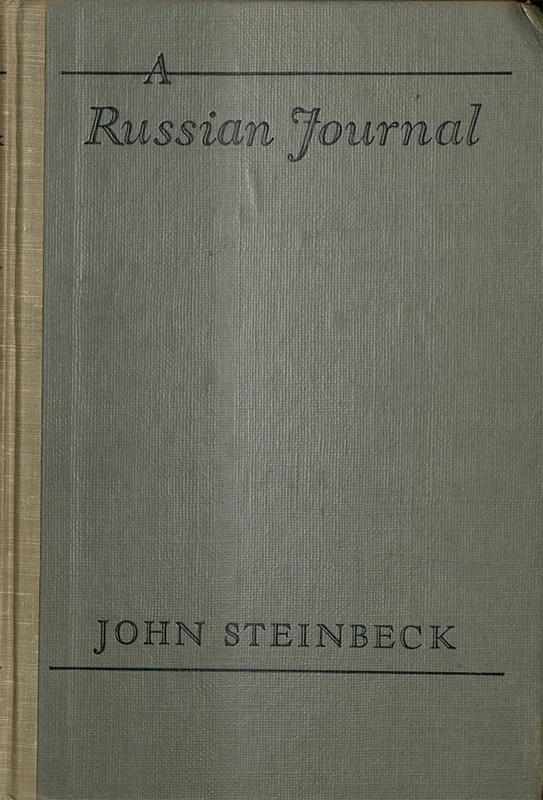 The Grapes of Wrath won the National Book award for fiction in 1939, received the Pulitzer Prize, and was made into a film in 1940 which received a rash of criticism for being a work of Jewish propaganda. The Grapes of Wrath is among the American Library Association’s top 100 banned or challenged books of the 20th century. 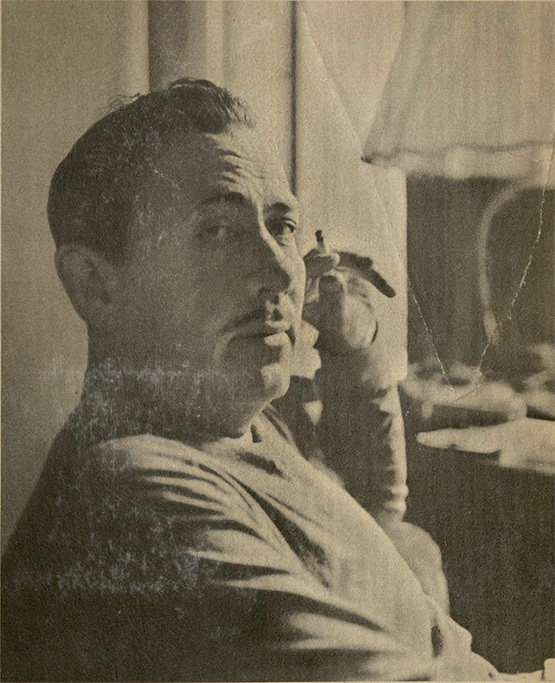 The Forgotten Village: Life in a Mexican Village is a lesser known non-fiction work by Steinbeck. Based on a semi-documentary film that was directed and produced by Herbert Kline and Alexander Hammid in 1940, the book examines the conflicts that arise when modernization meets traditional culture and values. The film was initially banned by the New York State Board of Regents and considered socialist propaganda by the America First Committee. Eleanor Roosevelt is believed to have intervened on the filmmaker’s behalf, and the film and book were both released in 1941. 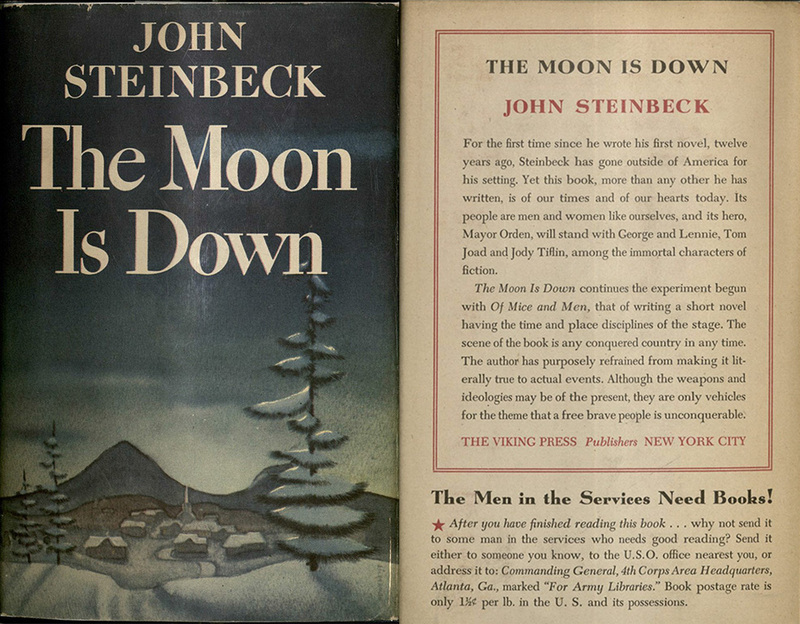 The Moon is Down (1942), a novel written in a theatrical style by Steinbeck, tells the story of the military occupation of a small Northern European town by a foreign army at war with both England and Russia. This book is widely believed to parallel the Nazi invasion of Norway during World War II, and some consider the text a thinly veiled form of anti-Nazi propaganda designed to encourage the resistance movement. 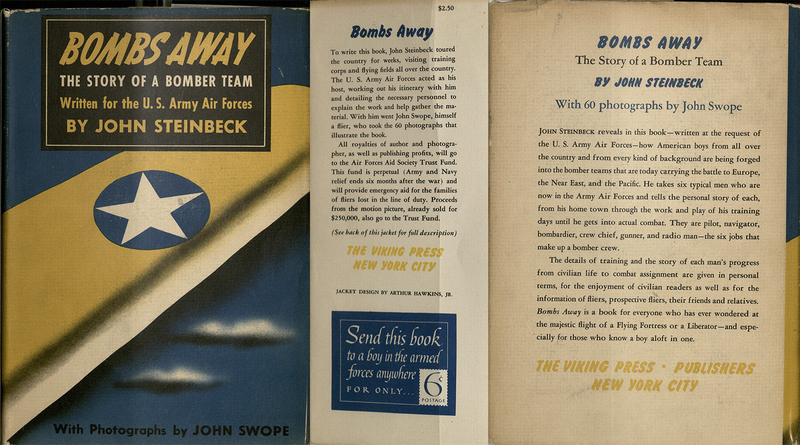 In the same year, Steinbeck published Bombs Away: The Story of a Bomber Team, an account of his experiences with U.S. Army Air Force bomber crews during World War II. This controversial book has been reviewed both as a skillfully written piece of American journalism and a blatant attempt to promote American democracy and stimulate enlistment in the armed forces. 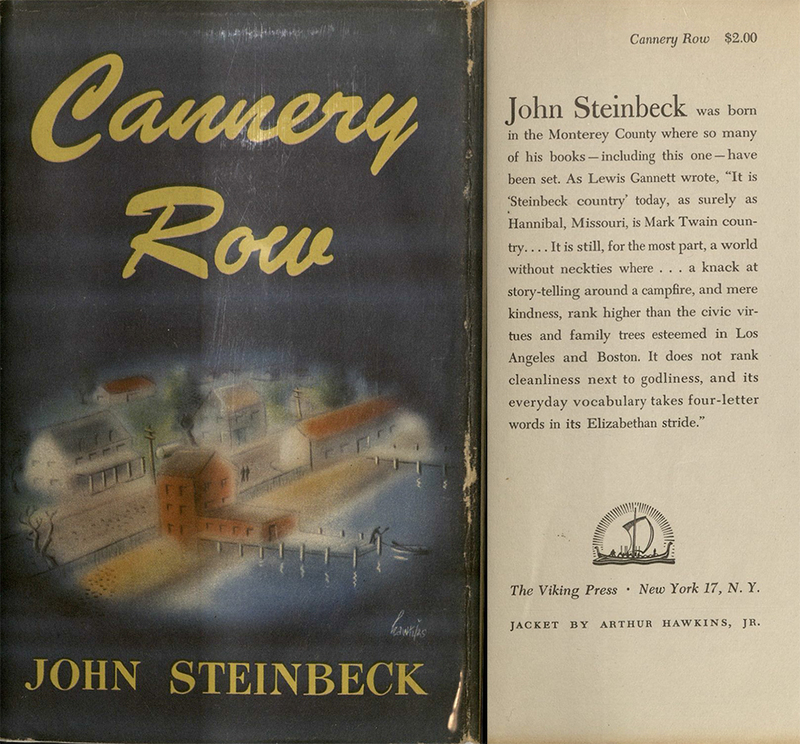 In 1945, Steinbeck published two novels, The Red Pony and Cannery Row. 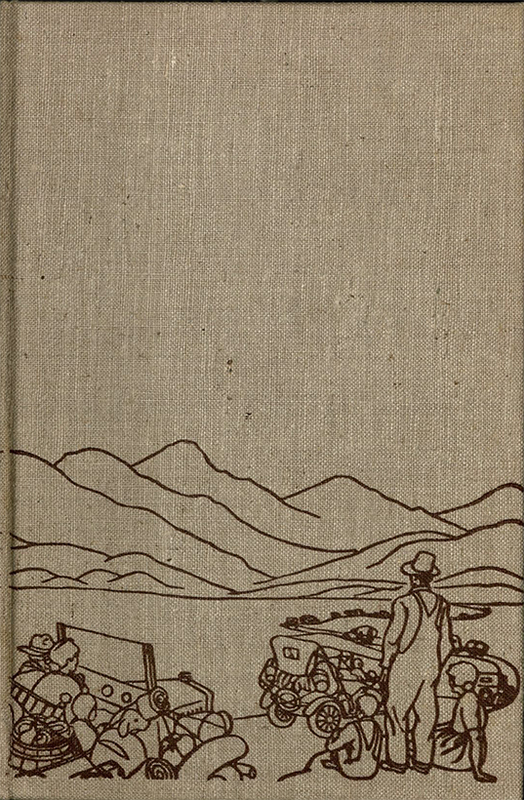 The Red Pony, an episodic novella, is a coming of age story in which the first two stories appeared in the North American Review in 1933 and the last two in 1934. 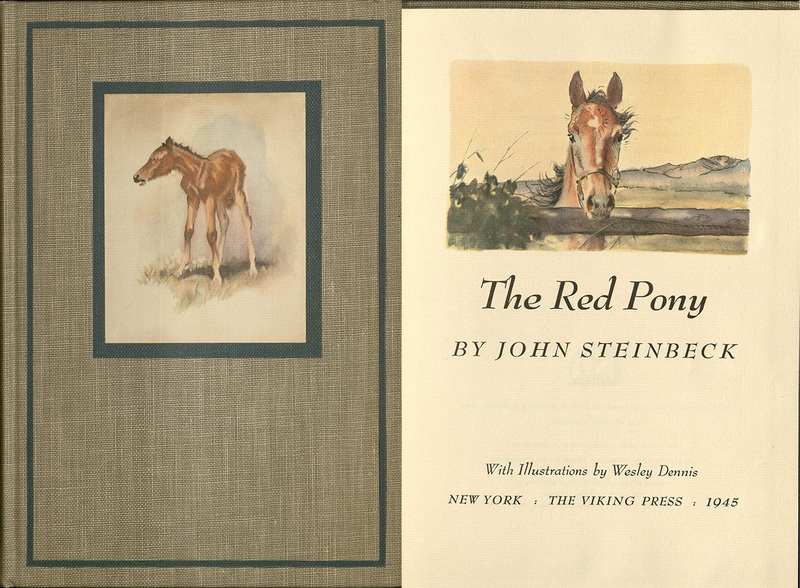 All four stories would not appear together until 1945 when the short story collection, The Long Valley, and the illustrated edition of The Red Pony were both published. 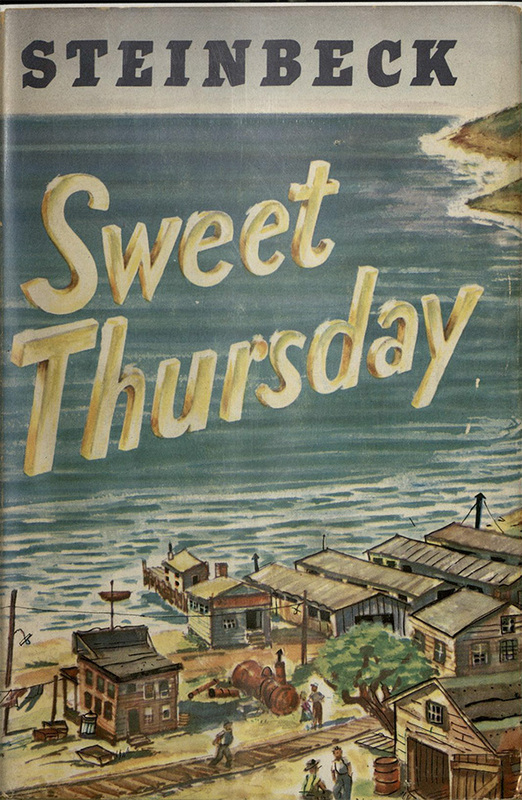 Cannery Row is considered by some to be Steinbeck’s most idiosyncratic work. 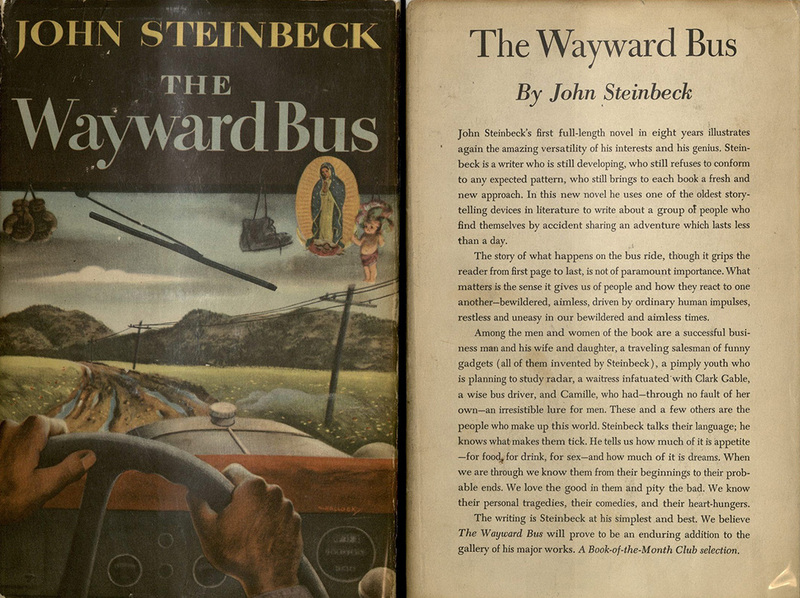 In it, characters demonstrate the best and the worst of human behavior while Steinbeck explores ideas about individual morality, community responsibility, and the validity of social norms. 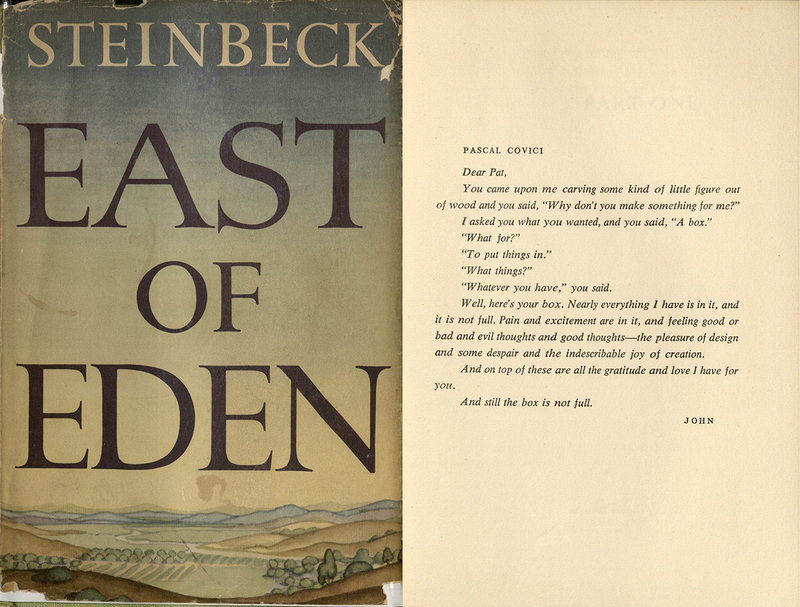 In 1952, Steinbeck published one of his most well known novels, East of Eden. 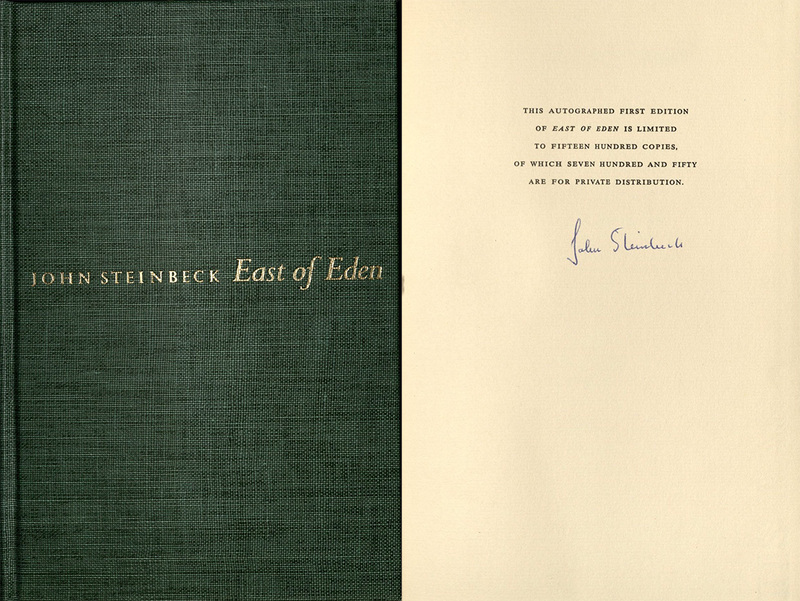 The first edition of East of Eden had two print runs; the first was a limited printing of 1,500 copies signed by Steinbeck, and the second run was unsigned. Special Collections and Archives holds copies of both of these runs. 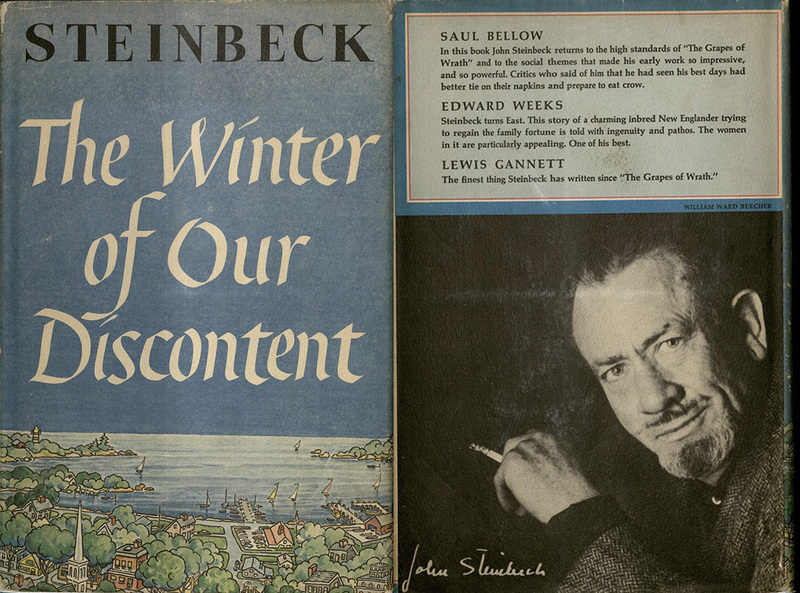 Although each of these titles are known to have been written from Steinbeck’s very personal experience and point of view, all have been repeatedly banned for political or moral reasons.